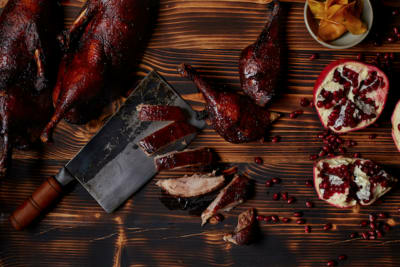 November has become a time synonymous with feasting in our food-crazed city, and no one’s doing it better this month than the Great November Feast. With a whopping 106 restaurants participating in this month-long gourmet celebration, boasting 16 Michelin-starred eateries and 15 hotel restaurants amongst the line-up, expect signature and seasonal dishes packed into exclusive set menus that won’t break the bank. Got friends in town whom you’re looking to impress? A special someone you’d like to wine and dine? We think this is the perfect opportunity to try out some of Hong Kong’s most lauded restaurants on the (relatively) cheap. And it’s all happening from now until the end of November. Spanish stalwart FoFo by el Willy shows no signs of slowing down, having made its mark as a veteran of eight years on the Hong Kong dining scene. 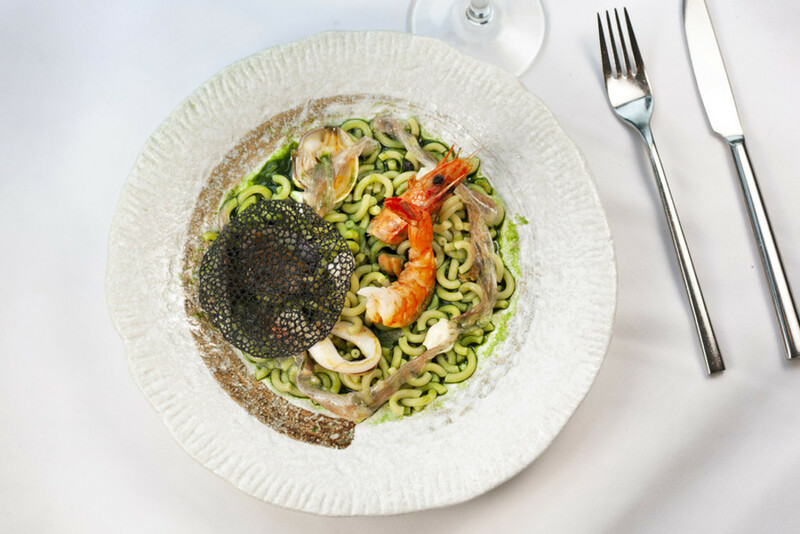 Established by award-winning chef Willy Trullas Moreno, FoFo is headed by talented Barcelonian chef Alex Fargas, who has come up with an eight-course tasting menu ($598) that includes a uniquely modern and utterly divine pasta dish of plankton noodles with seafood and pancetta. Paired with stunning, sloping views of Central’s hills, we recommend this one for a romantic night out. If you haven’t made your way to Chef Björn Frantzén’s second restaurant in Hong Kong, now’s the time. 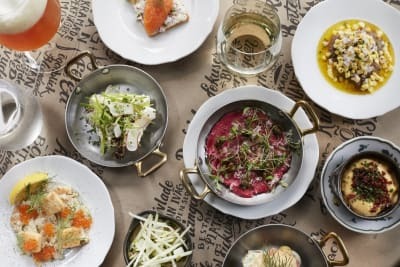 With an affordable three-course menu ($300) on the table at The Flying Elk, this Scandi wonder is serving up the best of contemporary Nordic cuisine, and their main option of a stacked open sandwich is looking especially fine to our eyes. Topped with 24-hour slow-cooked pork cheek, cabbage, truffle béchamel, wild mushrooms and a smattering of black peppercorn, the aromas of this dish must be overwhelming. 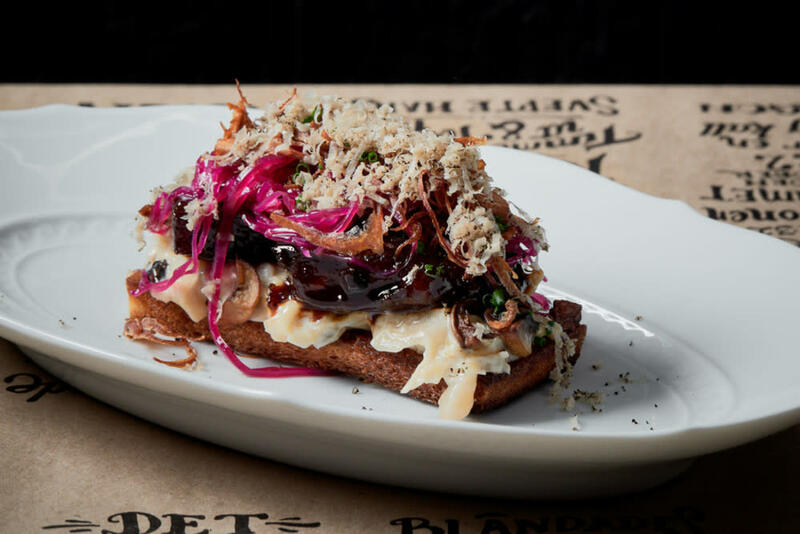 Established by the brains behind Kennedy Town’s Catch and Mama Malouf, this chic Tai Hang restaurant serves up an original blend of Australian cuisine that draws influences from Asia, Europe and the Middle East. 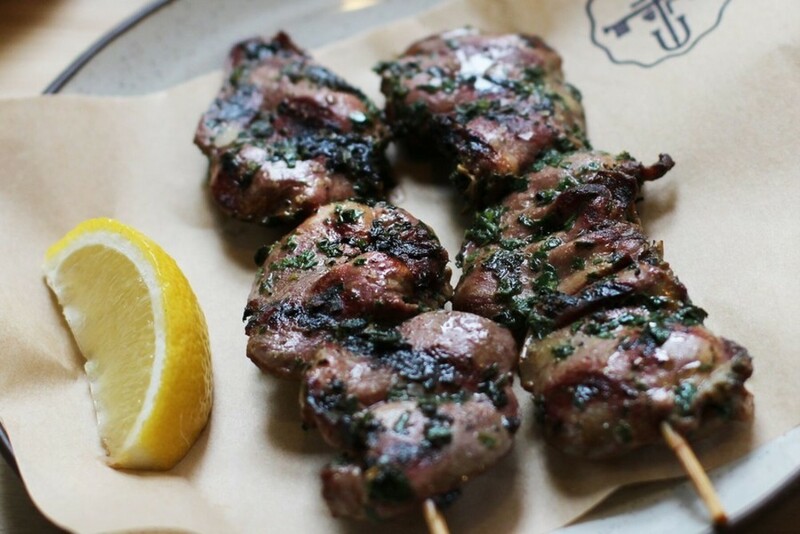 The six-course tasting menu ($558) at Elementary is drool-inducing from start to finish, from the chilli crab angel-hair pasta to the peach panna cotta for dessert, but we’re most drawn to the duck heart kebabs, served with a refreshing parsley vinaigrette and lemon for squeezing. A buzzy restaurant in the heart of Sai Ying Pun, spacious enough to seat 85 diners, we love the beachy vibe of La Paloma and the sound of their seven-course tasting menu ($398), which features some of the best and most iconic foods Spain has to offer. 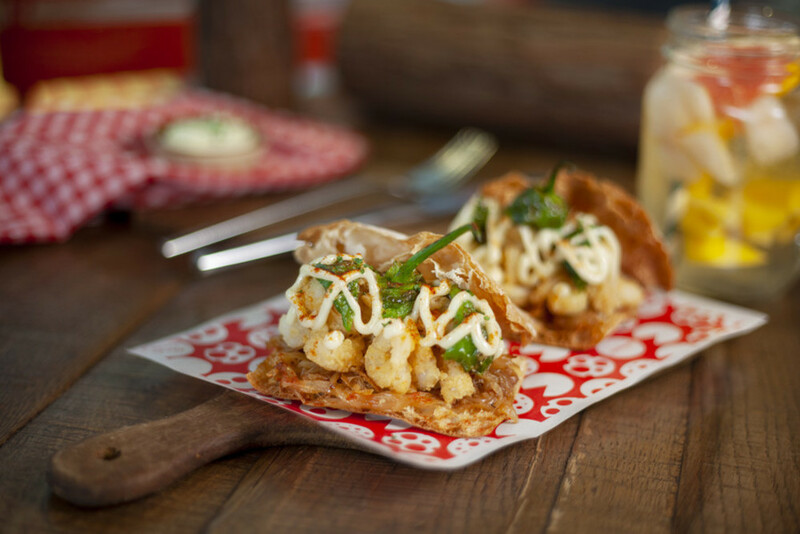 Though we disagree with the term “sandwich” – we think it’s a taco – their fried baby squid sandwich with aioli is the stuff of gastronomic dreams. Their paella is also outstanding. Ever dreamed of dining in the company of limited-edition Mercedes-Benz showcase cars and lounging amongst no-expense-spared interiors? Mercedes me Store is offering a luxurious three-course menu ($398) that’ll have you wanting to try the rest of the eatery’s offerings. 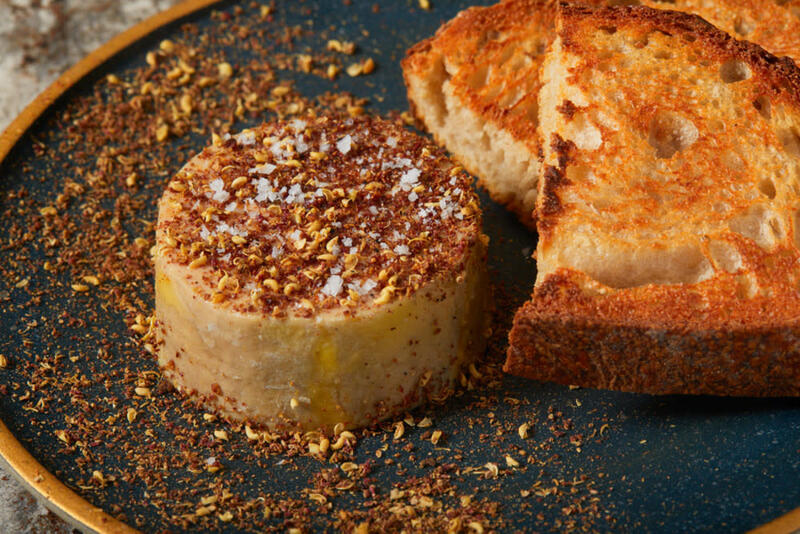 You won’t want to miss the sumptuous duck-fat-aged foie gras with cracked Sichuan peppercorn, peach lavender jam and toasted sourdough. The Conrad’s fine-dining Italian restaurant, Nicholini’s, focuses on classic northern Italian cuisine, and their four-course tasting menu ($738) showcases exceptional homemade pastas and some of Italy’s finest produce. 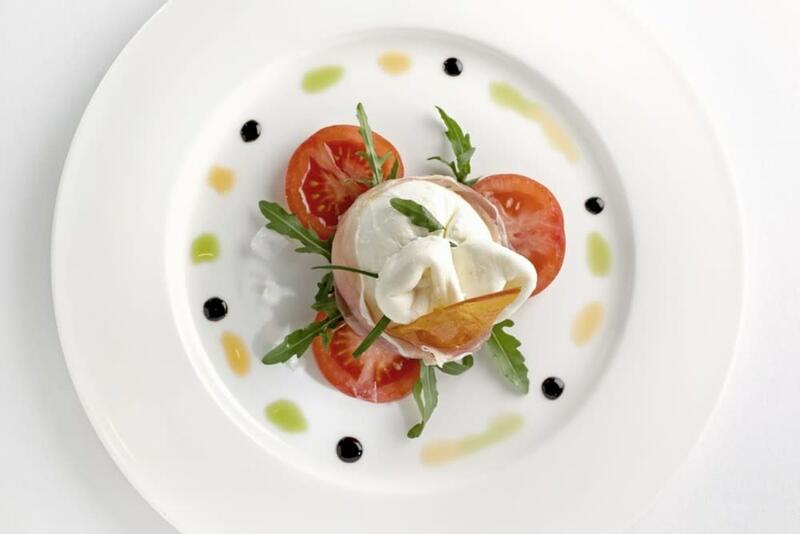 We find it hard to imagine a better start to our meal than their signature burrata with heirloom tomatoes and pesto powder. With unobstructed views of Victoria Harbour like the ones Restaurant Petrus has to offer, this is, understandably, one memorable place to dine. And dine we shall with a decadent five-course tasting menu ($1,000). 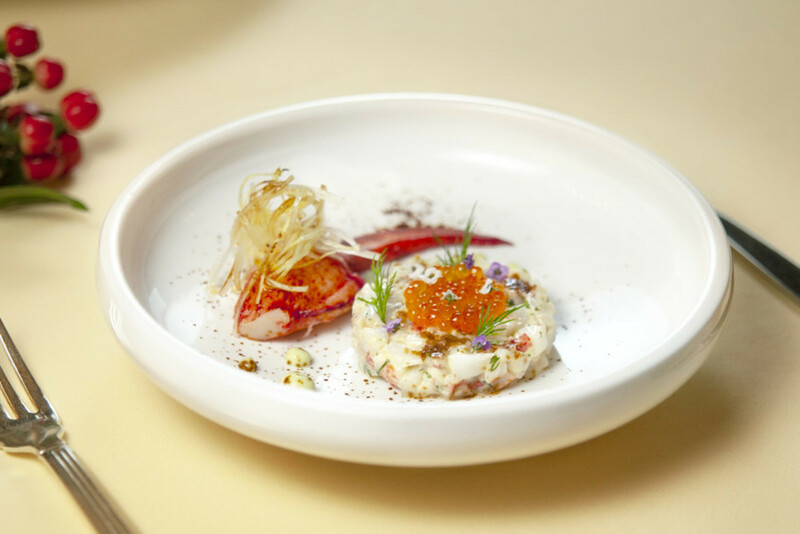 Canadian lobster tartare, crispy pork belly and dark chocolate soufflé are some of the contemporary French delicacies to be sampled here. Finnish chef Jaakko Sorsa’s long-standing and award-winning Nordic restaurant in TST specialises in seasonal dishes that flaunt traditional Scandinavian cooking techniques such as smoking, curing, pickling and fermenting. At FINDS, we’ll be indulging in their autumn set dinner ($441), which sees us admiring how salmon can be prepared in six different ways. 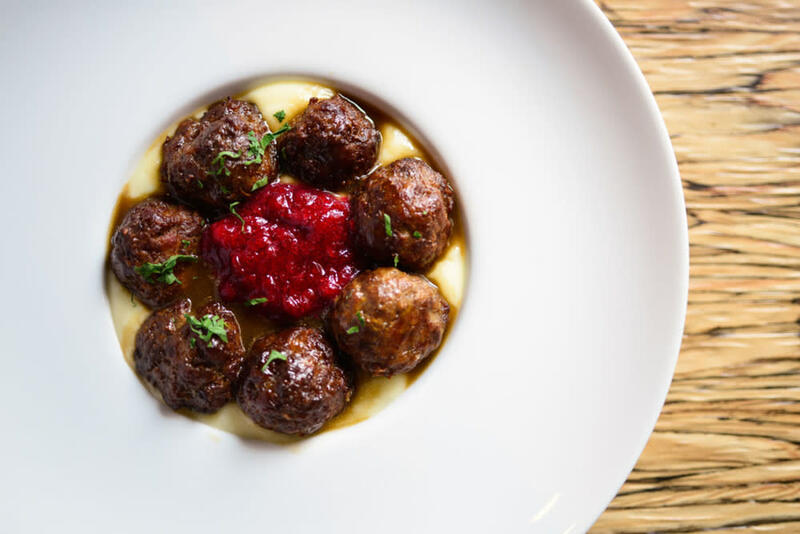 It also features the lovingly named Grandmother Ida’s meatballs, made of pork and beef, crushed wild lingonberries and cognac gravy on a bed of pillowy mashed potato – an undeniably big step up from your regular IKEA meatballs, we’d say.